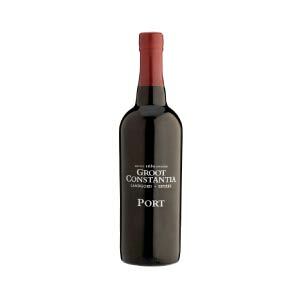 Categories: Groot Constantia Wine Estate, White Wine. 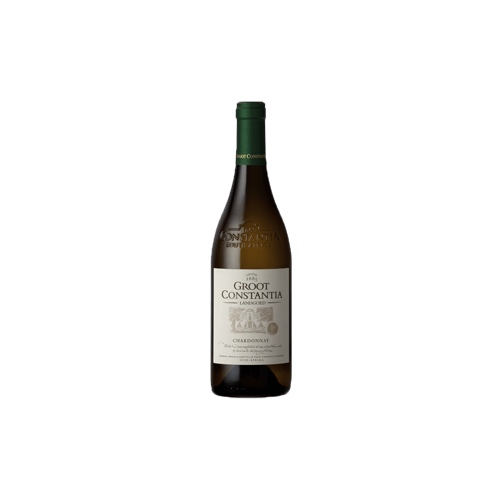 A refreshing and elegant Chardonnay with soft hints of lemon on the nose followed on by pear and white peach and well rounded off with vanilla and buttery flavours. Fresh acidity leads to a clean finish and great Chardonnay characteristics . This wine will drink well now or age extremely well if put away.